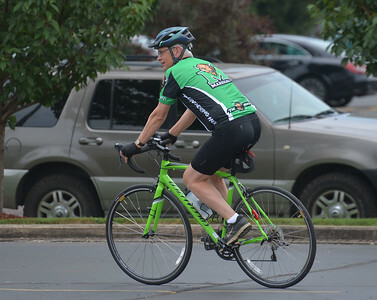 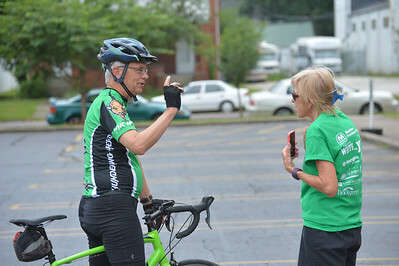 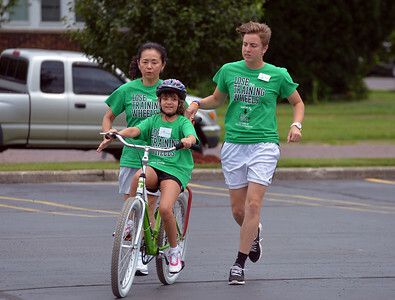 President Gilbert stopped by the sixth annual Lose the Training Wheels Camp. 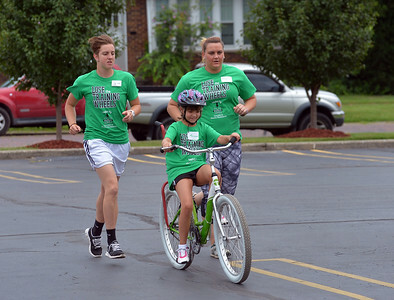 The camp, hosted by the Marshall University College of Health Professions, is offered in cooperation with iCan Shine which is a non-profit charity that travels the country teaching physical activity skills to children with special needs (such as autism or Down syndrome). 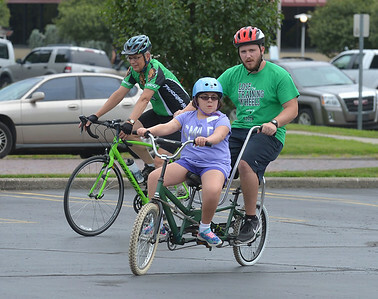 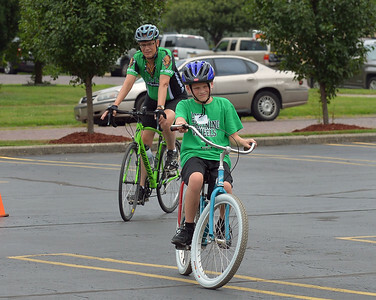 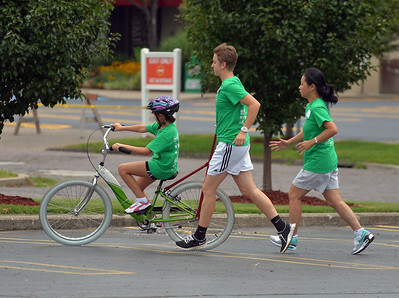 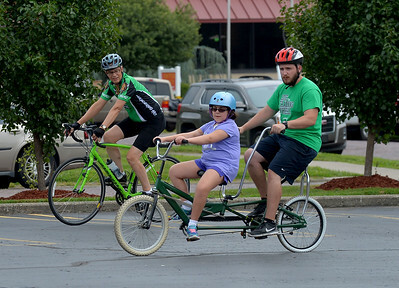 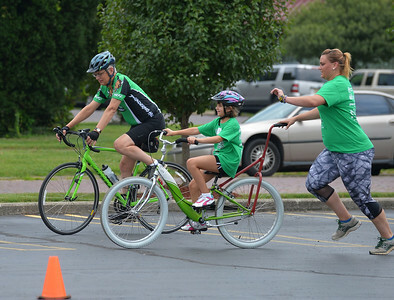 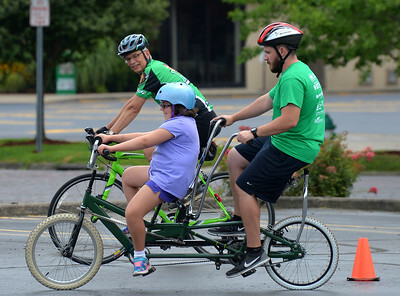 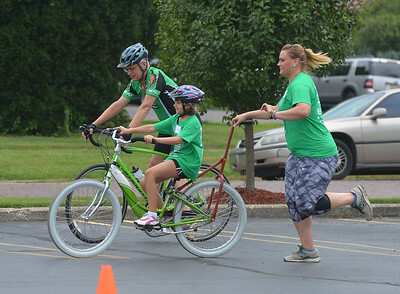 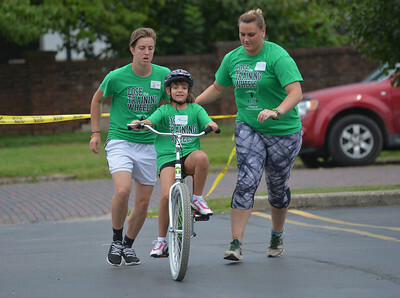 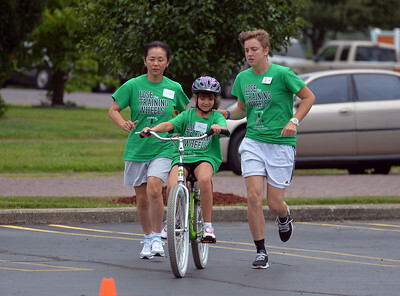 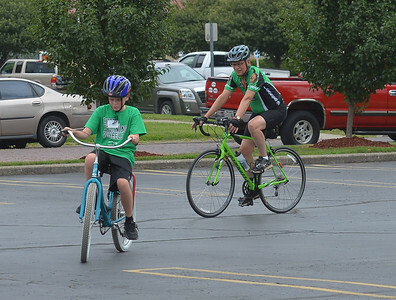 The camp teaches children how to independently ride a two-wheel bike. 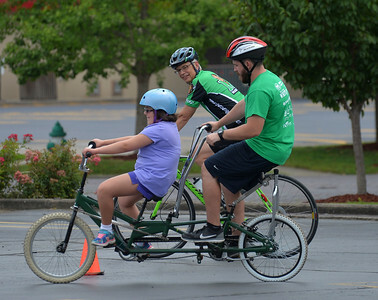 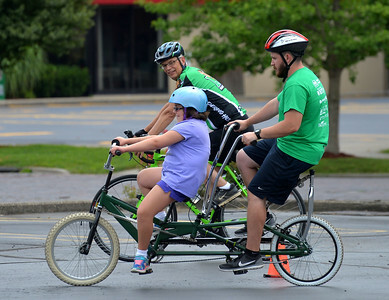 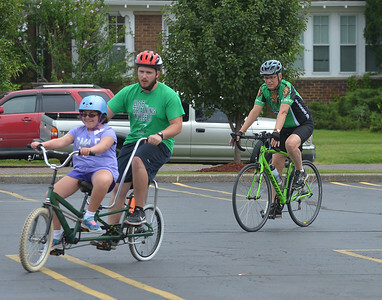 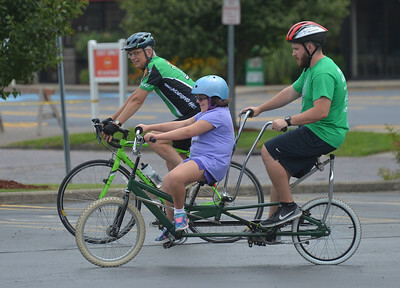 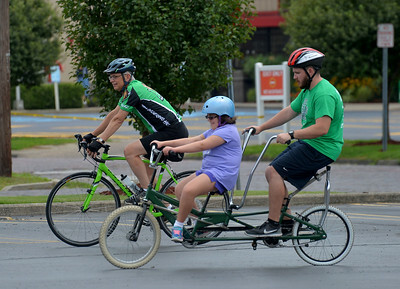 Through the use of their adapted bicycles and specialized training, the Lose the Training Wheels has an average success rate of over 80% by the end of the week.